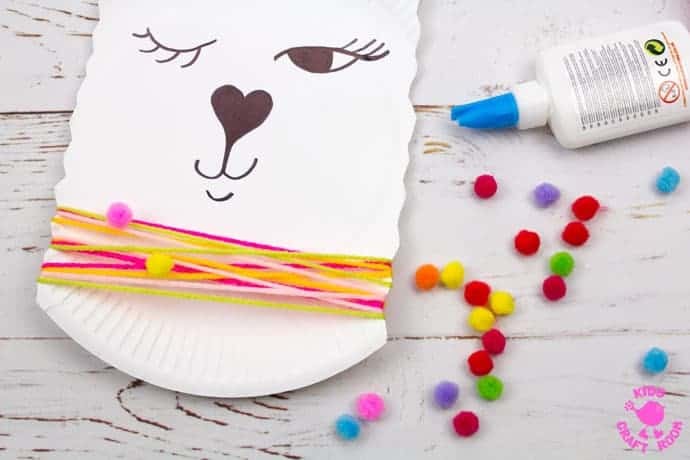 Oh my, we have got the cutest llama craft for you today! Has the Llama craze taken over your home too? Last year we were swamped with all things unicorn but now it seems to be all about the llama! I am over the moon with all this Llovely Llama Llusciousness, they really are the cutest, most adorable creatures ever! 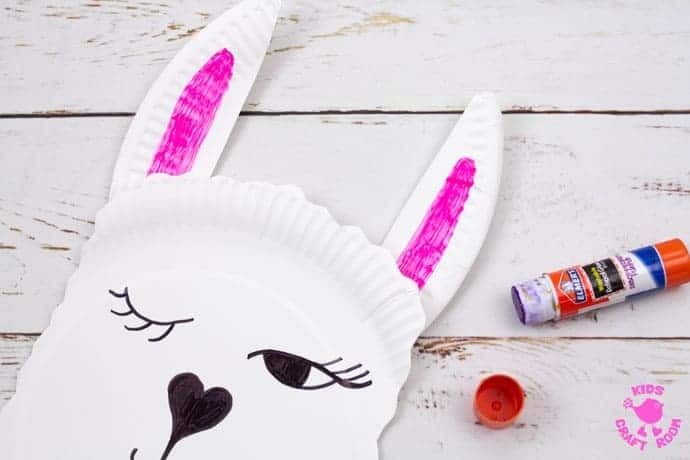 Today we’re sharing with you our own contribution to the llama craze with this simple Paper Plate Llama Craft. 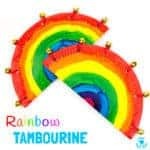 These Paper Plate Llamas are really quick and easy to make and so colourful and fun! They’re great to make all year round and adorable to use as quirky Llama Valentine Cards. 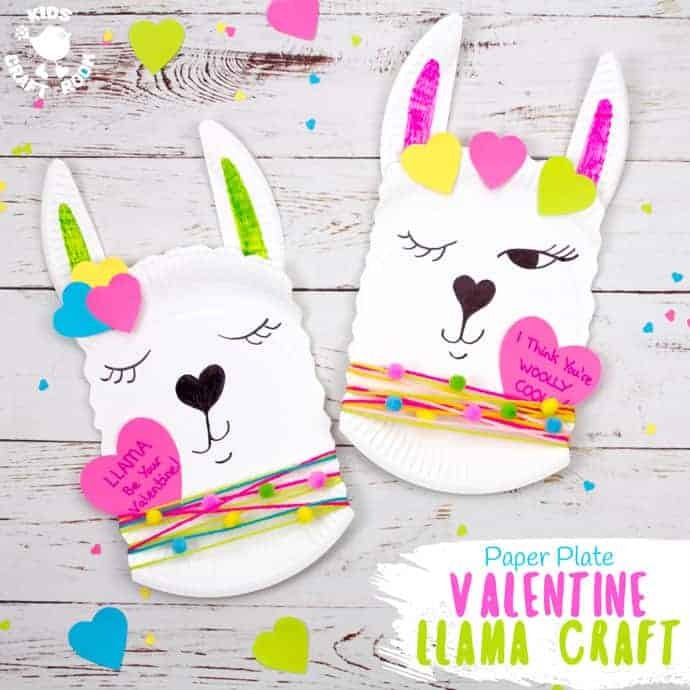 We’ve shared lots of photos below so you can see you we turned our paper plate llama craft into an adorable Llama Valentine Card for kids to give to friends. We turned our paper plate llama craft into llama valentines with the addition of some paper heart trimmings and a llama pun message. But they are just as cute as plain llamas if you prefer too! 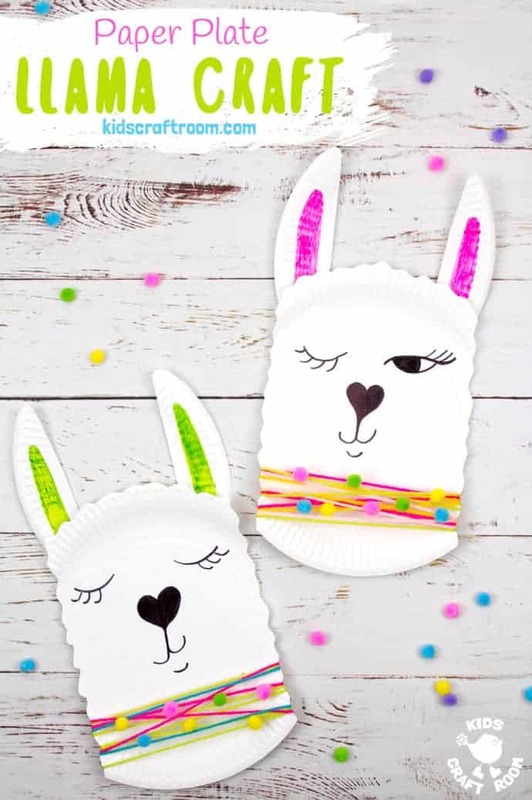 Grab your paper plates and let’s make some llamas! 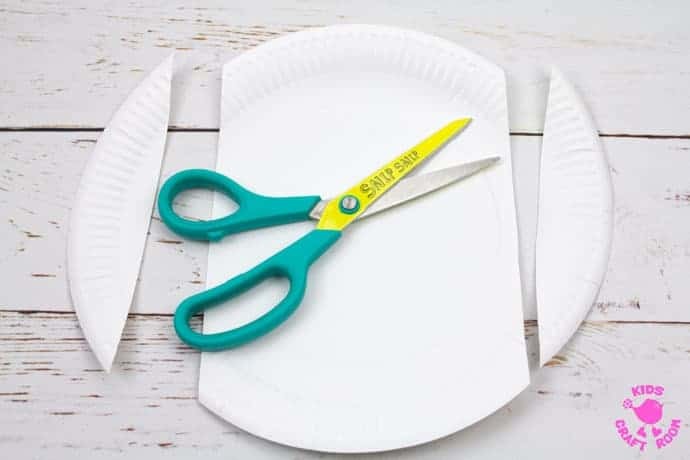 1 – Cut off the sides of a paper plate (about 1.5 inches). 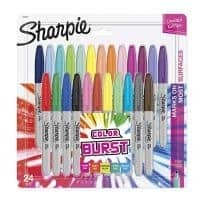 2 – Use your Sharpie pens to colour the middle of the cut off pieces to make the llama’s ears. 3 – Trim a little off the top of each ear to make it slightly rounded. 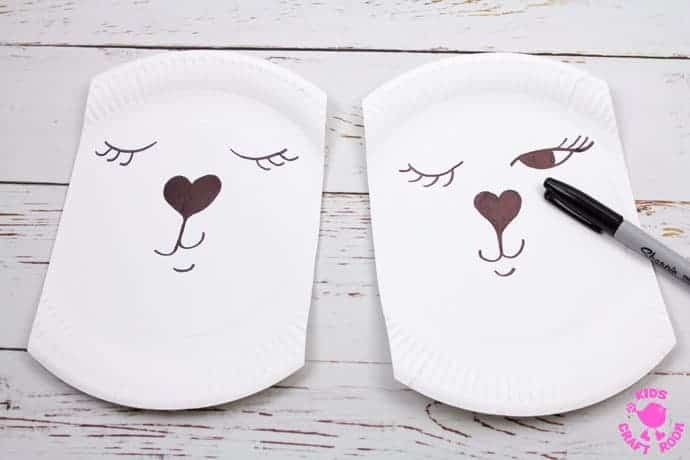 4 – Draw your llama’s face onto the middle section of paper plate. 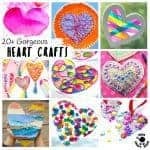 We used a heart shape for the nose. It’s fun to experiment with different expressions and eye shapes. 5 – Give your llama craft texture by snipping a wavy line along the sides and across the top of the llama’s head to look like wool. 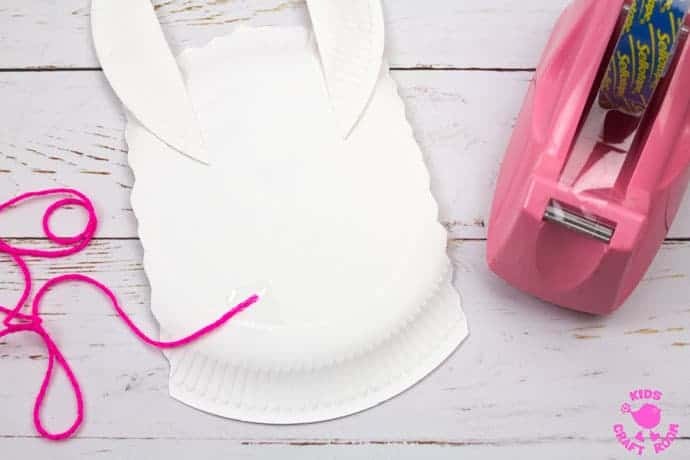 6 – Glue the ears onto the back of the paper plate head. 7 – Sticky tape a piece of coloured yarn onto the back of the llama’s neck. 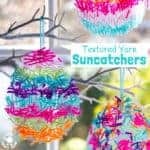 Wrap the yarn around the neck a few times and sticky tape the other end onto the back of the neck too. 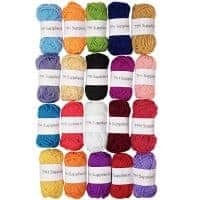 8 – Repeat the yarn wapping with a some different colours and then glue on some mini pom poms too. 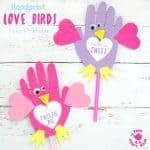 9 – If you want to make a llama Valentine cut some paper hearts and glue them onto the llama’s forehead. 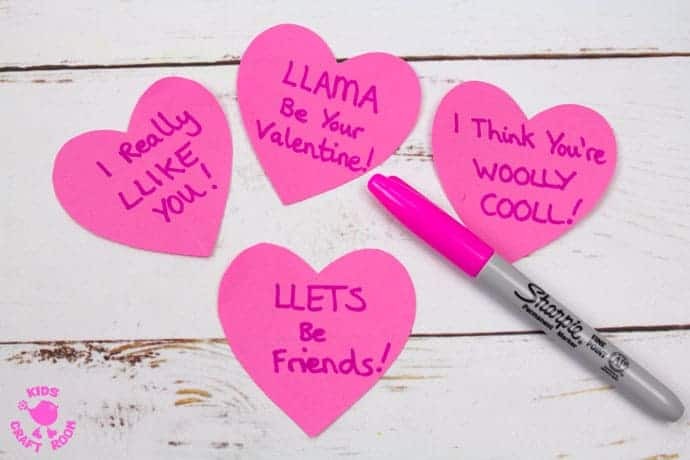 10 – Cute a larger paper heart and write your Llama pun Valentine message on it. I think you’re woolly cooll! 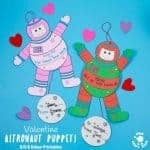 11 – Tuck your Valentine card into your llama’s neck yarn. If you love llamas as much as we do why not treat the kids to some cute llama products too? We love these llama drinking bottles and socks, how cute? These adorable animals are everywhere! 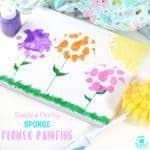 Looking for more llama crafts for kids? 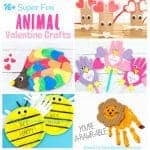 Check out these adorable llama finger puppets from I Heart Crafty Things or this amazing llama costume from Mer Mag Blog. Cut off the sides of a paper plate (about 1.5 inches). 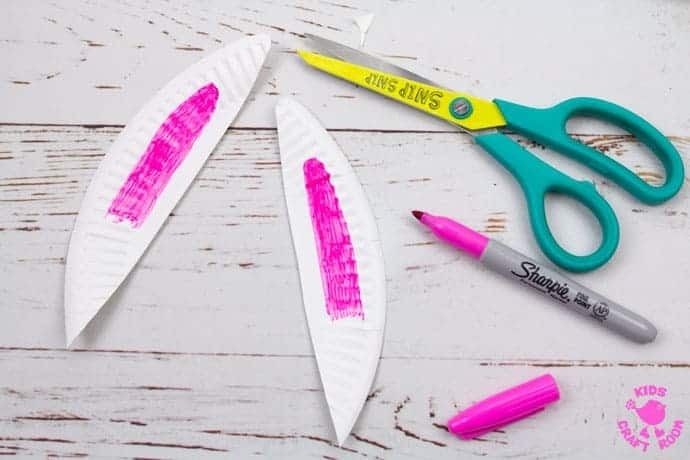 Use your Sharpie pens to colour the middle of the cut off pieces to make the llama’s ears. 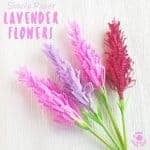 Trim a little off the top of each ear to make it slightly rounded. 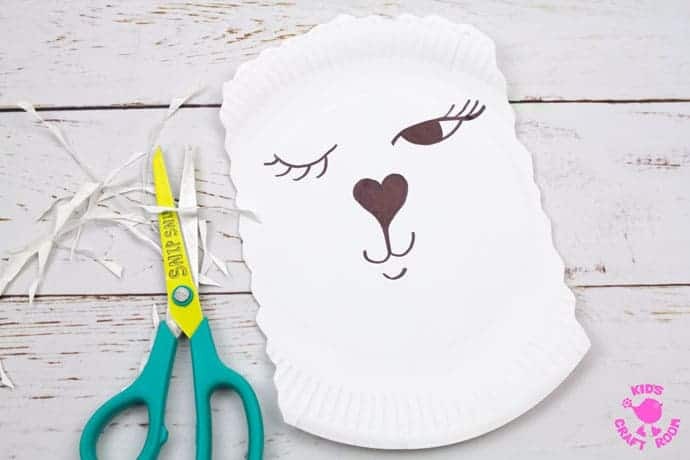 Draw your llama’s face onto the middle section of paper plate. Give your llama craft texture by snipping a wavy line along the sides and across the top of the llama’s head to look like wool. Glue the ears onto the back of the paper plate head. Sticky tape a piece of coloured yarn onto the back of the llama's neck. 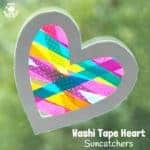 Wrap the yarn around the neck a few times and sticky tape the other end onto the back of the neck too. 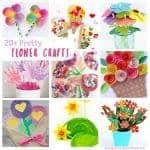 Repeat the yarn wapping with a some different colours and then glue on some mini pom poms too. 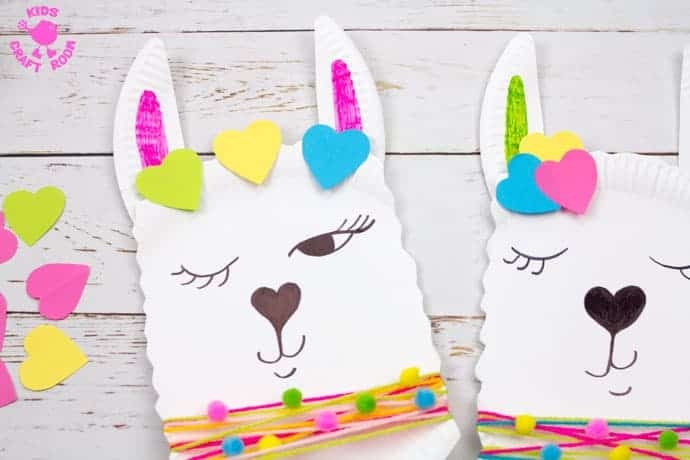 If you want to make a llama Valentine cut some paper hearts and glue them onto the llama’s forehead. 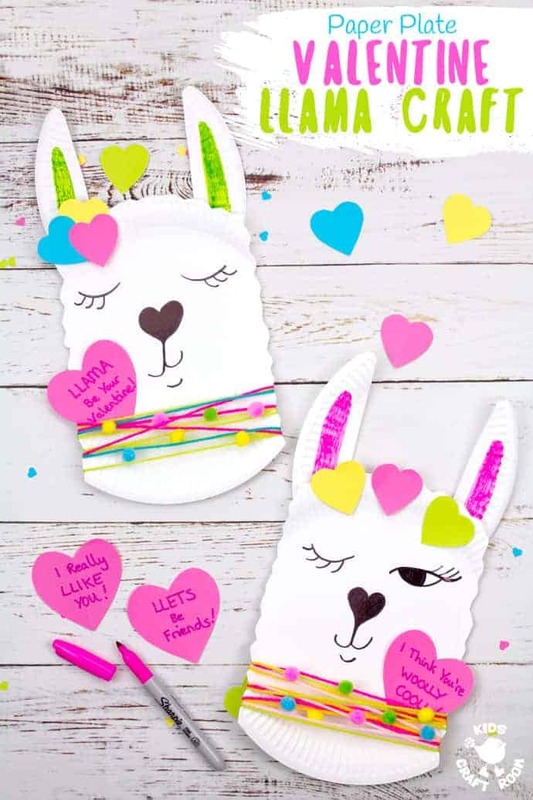 Cute a larger paper heart and write your Llama pun Valentine message on it. 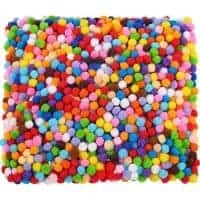 ﻿Tuck your Valentine card into your llama’s neck yarn.